My first thought was that it was probably a bit of a fad – but the brand definitely had an amazing sales team because I began to see Instagram images and blogs about these little white bottles of the ‘elixir of youth’ everywhere! I mean, how can one drink a day improve the skin – could it really improve my skin any more than my usual routine of slapping on an SPF, moisturising and regular facials? 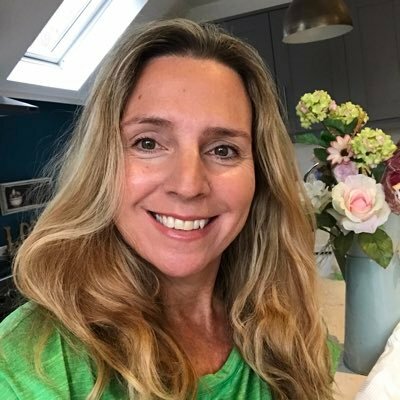 But then I started thinking about it and, actually, nutrition plays a huge part in how our skin looks and ages, and we all know somebody who swears supplements are helping them with their skin, nails, hair or creaky joints, so why shouldn’t a drink help? As I twisted the lid off my first bottle and took a long glug, I closed my eyes and prayed that 1, it worked and 2, that I would have the stomach to down one of these nasty tasting drinks every day. I really wasn’t taken with the taste from the start, no matter how many eye-catching images I saw on Instagram of pretty girls sipping their Skinade on the beach, dressing it up in a tall glass with lots of ice and a cocktail umbrella. Nope. The only thing that made it a little more palatable for me was to make sure it was icy cold and to hold my nose while drinking it as quickly as I could! So did I persevere with it? I certainly did! It took about 10 days before I started seeing a difference in my skin and there was definitely a big improvement in hydration and plumpness. 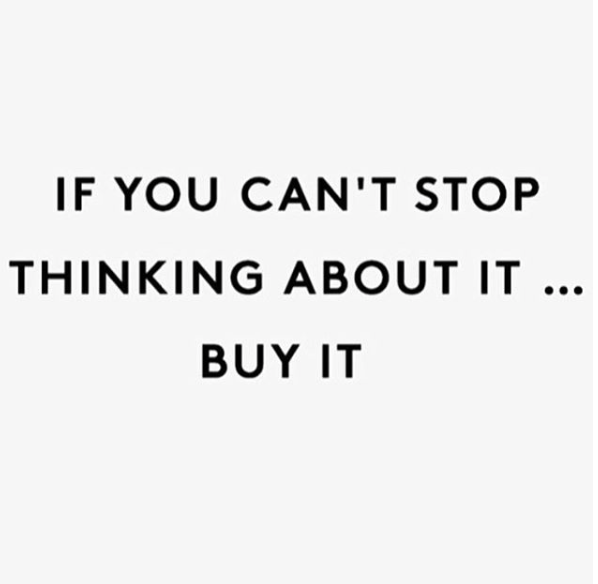 When a friend commented that she’d dismissed buying it because of the £90 price tag but, after seeing the effects on my skin, was having second thoughts, I had to fess up. Yes, I think the drink was somewhat responsible for my glowiness of late, but I’d also had a couple of really good facials during my Skinade trial – so I’m sure they also had a positive impact. 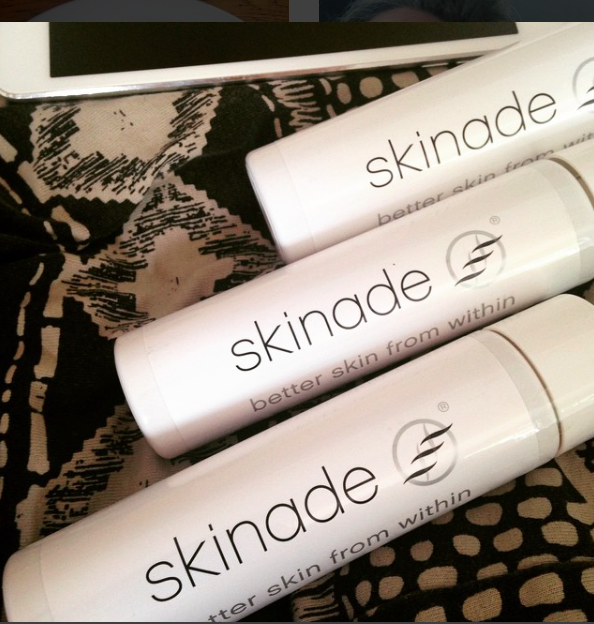 So, what’s in Skinade? The bumf describes it as: a peach and mangosteen anti ageing collagen drink containing a patent pending formulation of active ingredients that boosts your body’s natural production of collagen and hyaluronic acid. Hmmm maybe it’s the mangosteen that I found hard to stomach? But I do know that collagen and hyaluronic acid are skin goodies, so that makes sense. By drinking it, rather than using it topically, Skinade says its formulation of low molecular weight collagen and essential micro-nutrients ensures rapid absorption and nourishes skin from the inside. My verdict: £90 is a lot to pay if you already fork out for high quality skincare and, I admit, I haven’t put my hand in my pocket to buy it since I’ve run out of my press samples. However, my skin’s hydration definitely improved – possibly helped with the combination of facials too and once my bank account is safely back in the black, another supply of Skinade is top on my list of beauty buys. 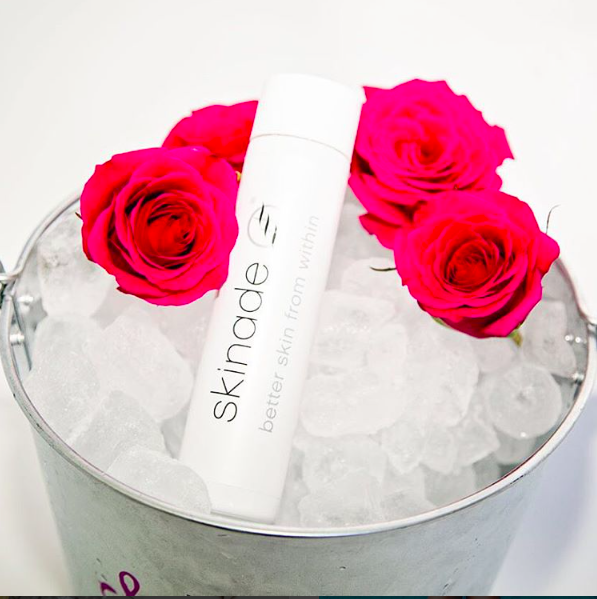 Have you tried Skinade yet? I haven’t tried it and although it is a fairly hefty price tag I must say I am intrigued! Yes! I’m on day 12 as I type!